There are good cars, there are bad cars and sometimes there are just plain puzzling cars. 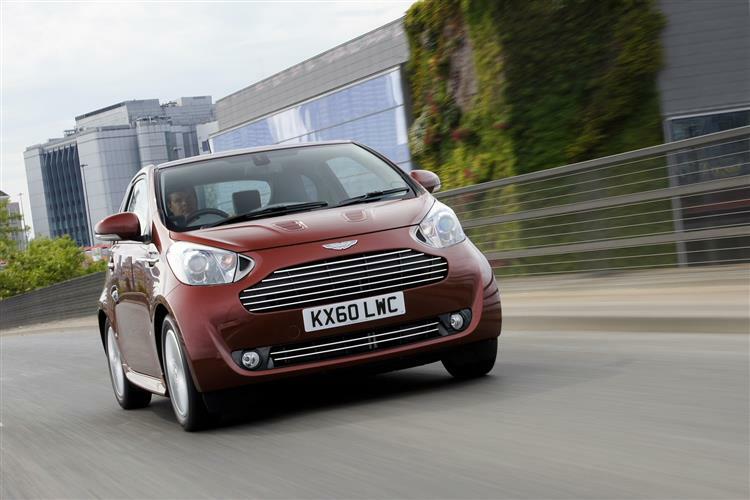 File the Aston Martin Cygnet in the latter drawer. When Aston Martin launched what was clearly a made-over Toyota iQ in 2011, it caused an awful lot of knotted brows, head scratching, chin stroking and all those other things people do when their body language betrays utter cluelessness. 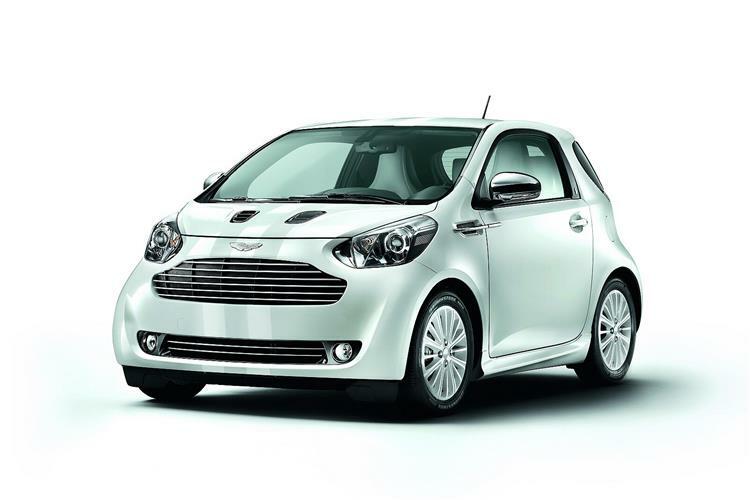 Although never officially confirmed by Aston Martin, it was strongly rumoured that the Cygnet was but a cheat, a way of lowering the average carbon dioxide emissions of its vehicle range so as to sidestep some swingeing EU fines. 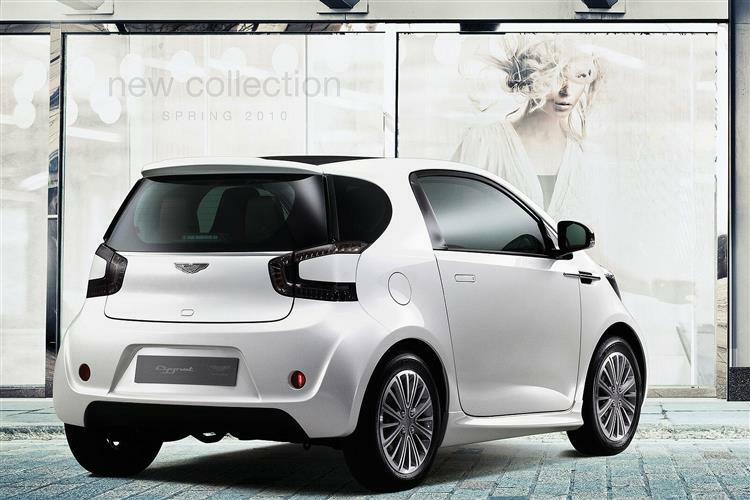 What's not up for debate was that as a sales proposition, the Cygnet was a horrible disaster. Aston expected to sell 4,000 cars a year and struggled to shift 1,500 units over the car's lifetime. If you like the Toyota iQ and want some leather, here's what to look for. 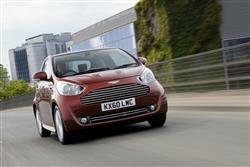 Aston Martin dubbed the Cygnet 'a bespoke luxury commuter car'. Although most of us could appreciate something to brighten up an early morning schlep around the South Circular, if you've got the ability to drop £30,000 on a commuter hack, then a used Audi A8 probably does the job quite a bit better. That was the Cygnet's first problem. The second was that nobody wants to appear a mug and spending three times what a Toyota iQ costs will run the risk of making you appear someone who is easily parted from their money. So it was perhaps understandable that Cygnet sales were slow and not really boosted significantly by launch versions of the car in Black and White special edition guise. 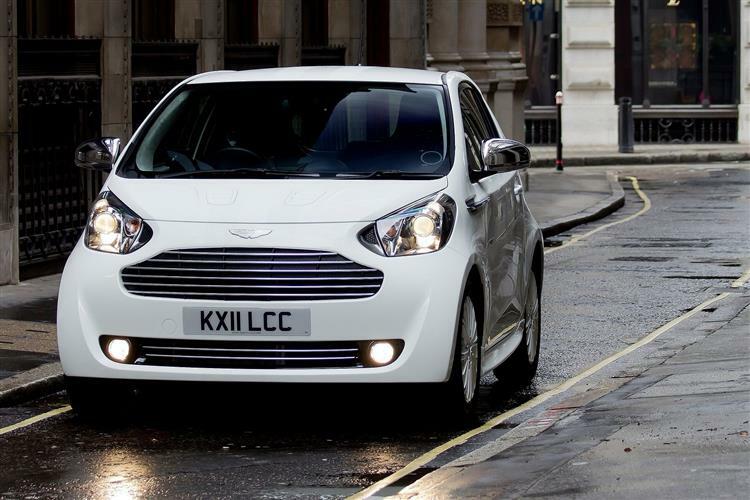 "Many of our customers have a need for a small car for urban and city use," said then-Aston Martin Chief Executive, Dr Ulrich Bez, "The Cygnet brings intelligence, innovation and artistry to the small car market. 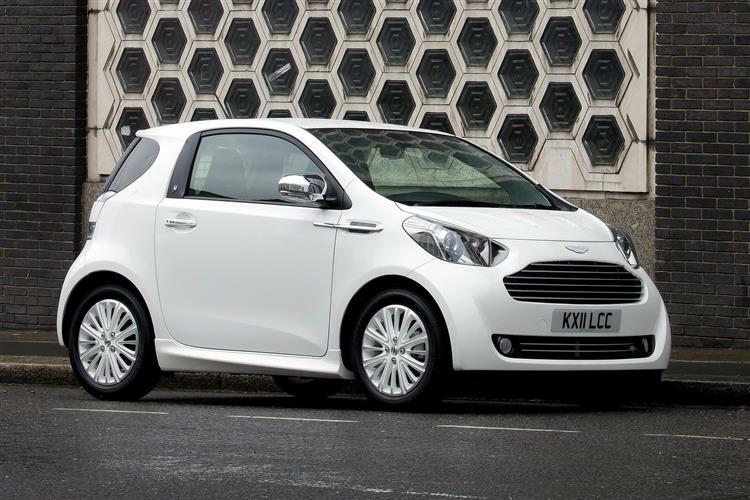 The Cygnet represents the natural choice for those customers looking for a premium commuter car." 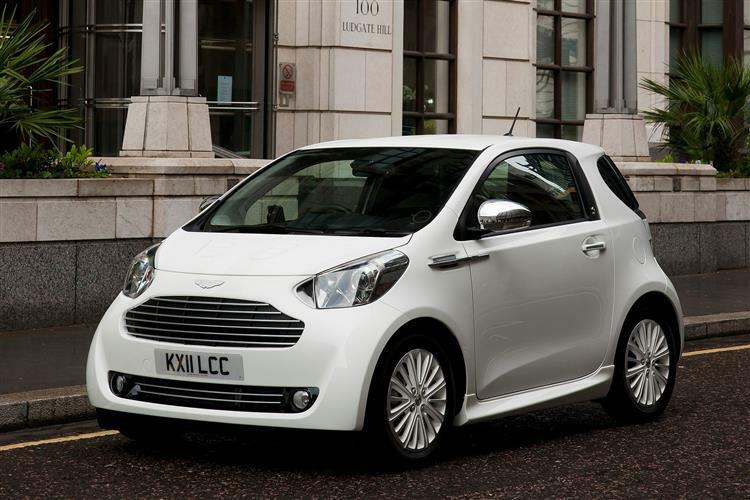 Not many people believed him and after two years of being shunted embarrassingly to the back of Aston Martin dealers everywhere, the Cygnet was finally axed in late 2013. The manufacturing process for this car involves first build being completed in Japan before being brought to Gaydon whereupon both interior and exterior are thoroughly revised. One of the benefits of Cygnet ownership is access to the vast palette of paint and materials finishes enjoyed by buyers of more traditional Aston Martin models. This means that it's highly unlikely that two identical Cygnets will ever leave the factory. Hand-finished leather trims, Alcantara trim inserts and aluminium fascia fillets give the Cygnet a respectably upmarket feel. No matter what you think of the politics that have spawned the Cygnet, it's impossible not to be impressed by the integration job Aston Martin has done with the iQ base car. Even the front grille looks cleanly styled. The innovative asymmetric dashboard was designed to open up the whole cabin area. 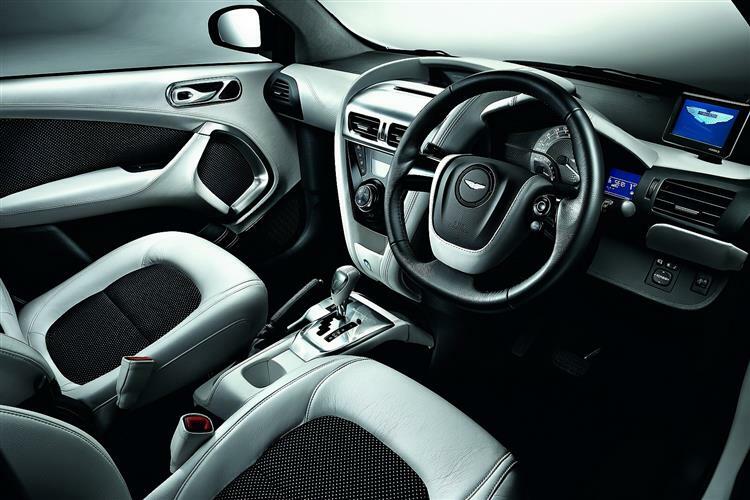 It ensures ample leg room for the front passenger, even when the seat is in its furthest forward position. The sliding seat configuration allows an adult 190cm tall to sit comfortably in the rear seat behind a front passenger of the same height. Shoulder-to-shoulder distance between driver and front passenger bears comparison with a Mondeo-sized vehicle. A flat under-floor fuel tank, a 20% smaller heater unit and repositioned steering gear all make this possible. The all-round space and seating layout means there is ample room for three adults, plus either a child passenger or luggage behind the driver. The rear seats fold flat and there's a storage tray that slides from below the rear seat. Alternatively, you can fold down half of the back seat - or all of it - and increase luggage space from a negligible 32 litres to a small Waitrose shop-sized 242 litres. There's also a storage tray that slides from below the rear seat. The Cygnet has proven itself a tough little cookie. The 1.33 litre engine is a tried and tested unit and the rest of the package, while conceptually bold, is mechanically proven. Check for a fully stamped up service record and inspect the car for the usual shopping trolley dints and kerbing damage to those diamond-turned alloy wheels. (approx based on a 2011 Cygnet) Parts prices are fairly reasonable, with a set of replacement front brake pads costing £44 with rears retailing at £26. Brake discs are £55. An air filter should be close to £12 with a water pump relieving you of nearly £115. Buy all consumables at Toyota dealers and get your Aston service man to fit them rather than sourcing them through Aston Martin directly. 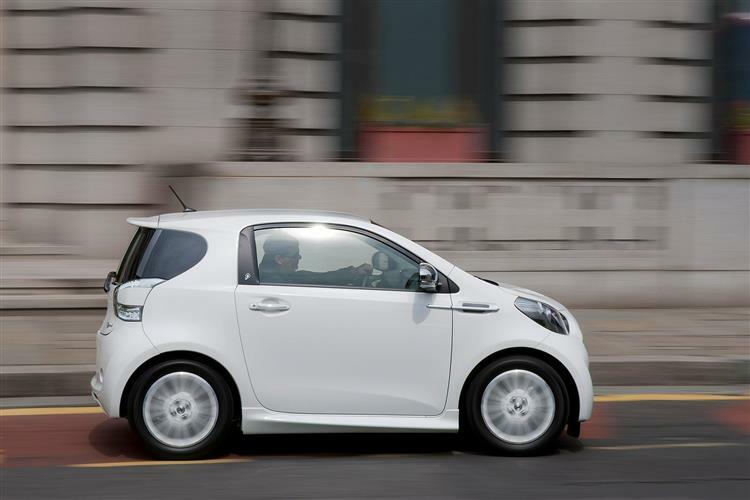 If you've driven a Toyota iQ, you'll have a very good idea what driving a Cygnet is like. Yes, your bottom will be sitting on expensive leather and your hands will be caressing a custom-trimmed steering wheel, but the all-important oily bits are all the same. That means your Bond fantasies may be a little hamstrung by a 1.33-litre engine that produces a peak power output of 99bhp. Aston Martin did have the option of an even cleaner 1.0-litre powerplant but clearly decided that 0-60mph in 11.5 seconds and a top speed of 108mph were leisurely enough already for a car bearing the famous badge. The engine uses advanced Dual VVT-i technology which continuously adjusts the timing of the inlet and outlet valves to produce an extremely efficient combustion process. The Stop & Start technology cuts the engine when the gear lever is in neutral and the clutch pedal is released, then restarts in under half a second when the clutch is depressed. This has the potential to cut fuel consumption by up to three percent in urban areas where sitting stationary in traffic has become the rule rather than the exception. 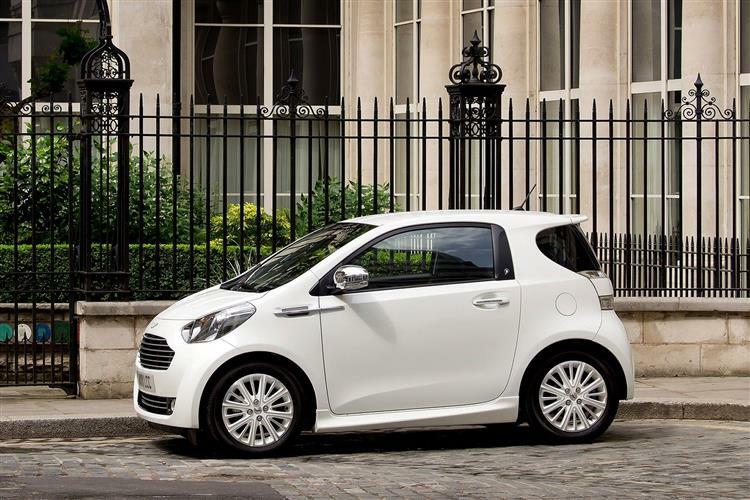 The iQ platform handles extremely neatly, lulling its driver into the assumption that it's a much larger car. It lacks the vivacious feel to its handling that the most enjoyable city cars possess but ride quality and body control are first rate for a model of this size. At lower speeds, the steering's electric assistance makes manoeuvring the car simplicity itself and the minimal front and rear overhangs will mean that it's easy to edge into even the tiniest parking places. The tight 3.9m turning circle means that you'll be able to rapidly turn and dive into a vacant parking bay. Some cars are easy to justify as used buys. 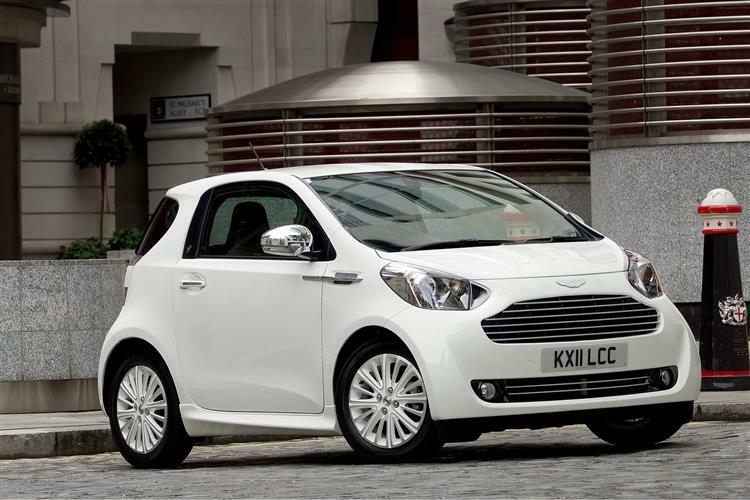 The Aston Martin Cygnet isn't. Yes, there are some rather lovely pieces of trim and detailing inside but you'd have to be seriously infatuated with the badge on the bonnet to justify paying upwards of £20,000 for a used example. 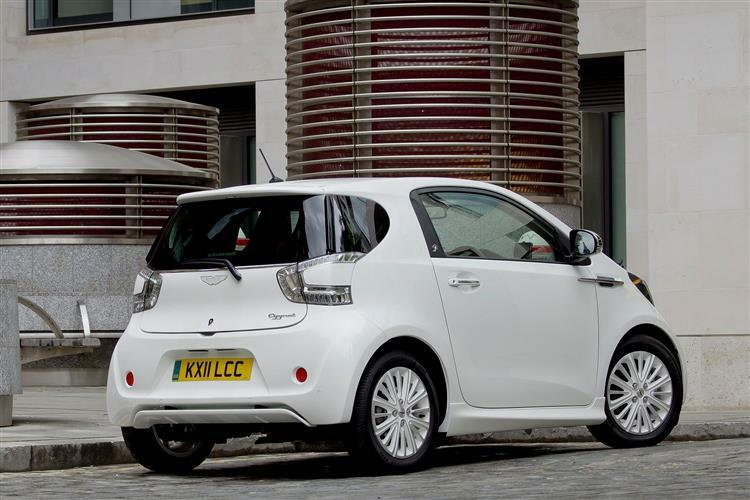 Still, it takes all sorts and for some, the Cygnet represents a city car that's different enough to its rivals to warrant the outlay. Don't get us wrong - it's an extremely classy little runabout but let's just say that the pricing has guaranteed a certain exclusivity.